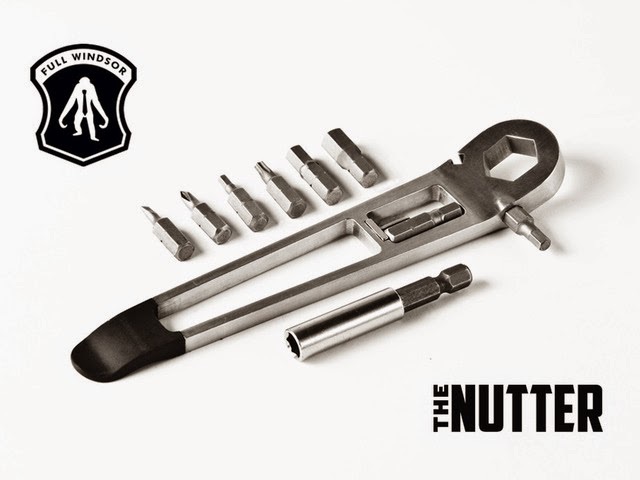 Crookedbrains presents a collection of 'Awesome and Coolest Bike Tools' so that these are always on-hand for minor repairs. 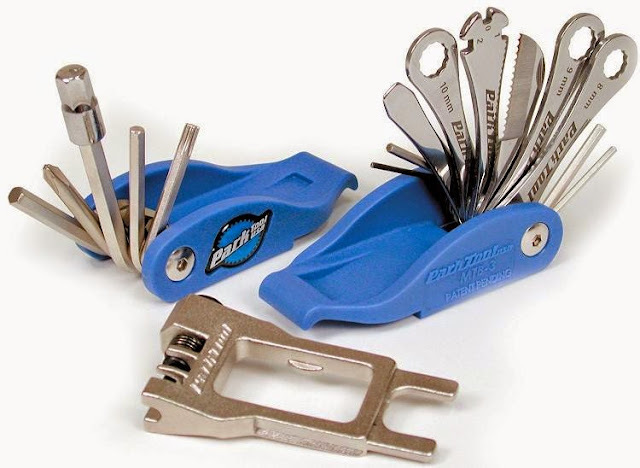 Ringtool: This super compact Ringtool lives on any standard keyring, has nine tools in one device and is always on-hand for minor repairs. Bike Multitool: Repairrebel is an all-in-one bike multi tool that has 24 tools; and it attaches securely under a bike seat. 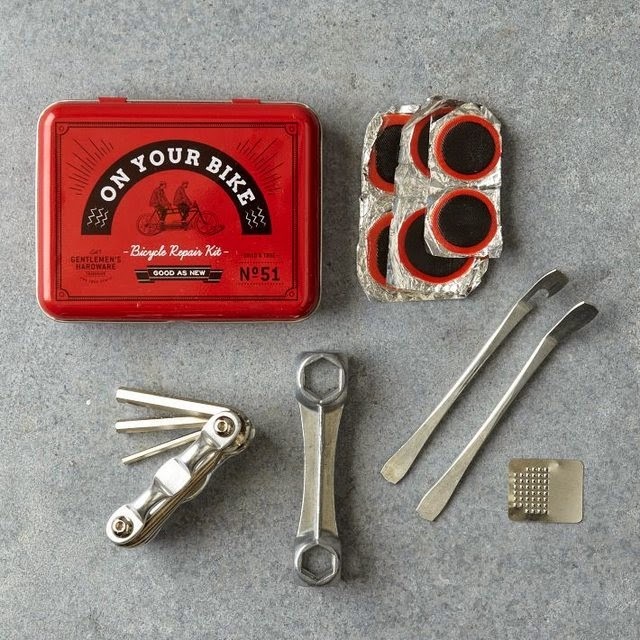 Multi Tool By Full Windsor: The bicycle repair kit features all the essential tools you need for fixing your bike in one pouch. 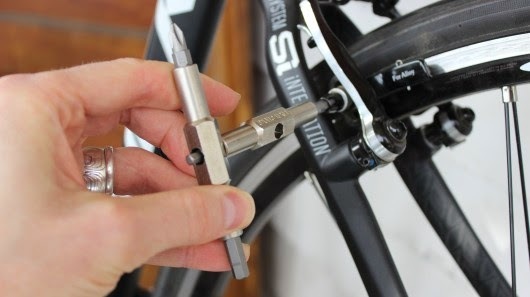 Fix It Sticks Replaceable Edition: This cool tool for bikes come with replaceable bits and provides unmatched portability, functionality and versatility. Honeycomb Pendant: This high-polished solid stainless steel pendant comes with hexagonal holes sized for 8, 10, 12 and 14mm bolts. 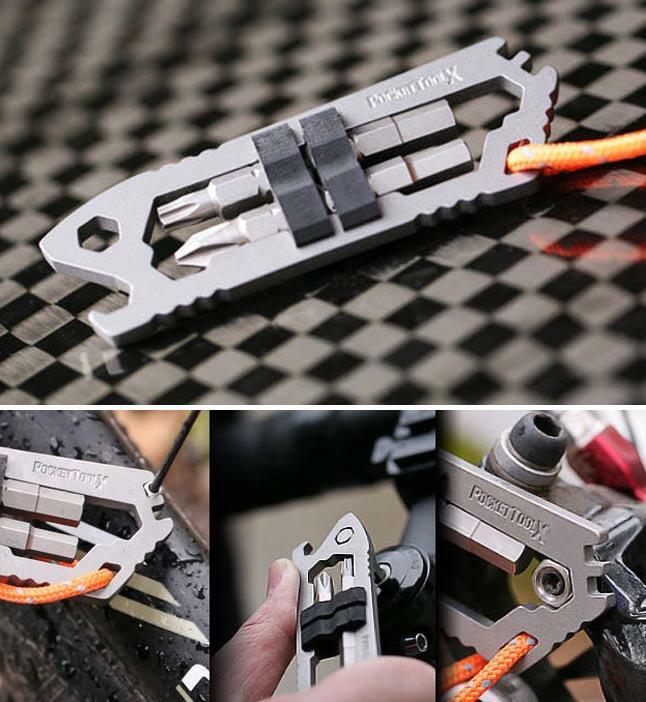 Mako Bike Multi-Tool: It weighs in at just 19g, constructed from 6AL-4V (Grade 5) aerospace titanium, designed to be a cyclist's perfect multi-tool. 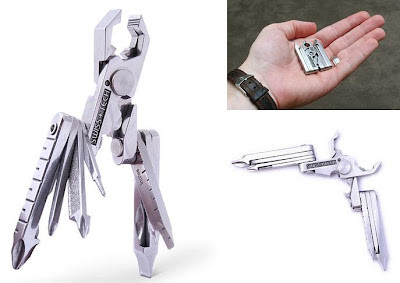 Micro-Max 19-in-1 Multi-Tool: A cool 19-in-1 pocket toolkit that can be kept easily in your purse, backpack or laptop bag. 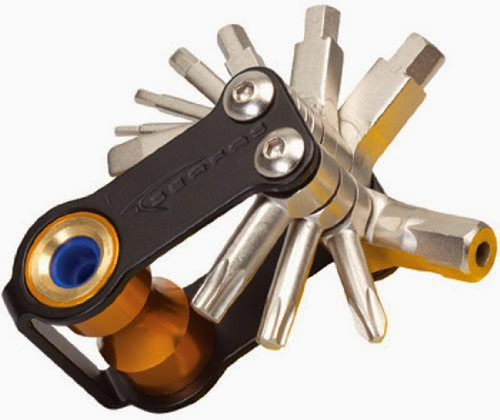 Serfas Mini Bike Tool: This cool Mini Bike Tool features an integrated Co² inflator and includes 1.5, 2, 3, 4, 5, 6, and 8 mm Allen keys, Phillips and flathead screwdrivers, 25, and 30 torx wrenches and a bottle opener. 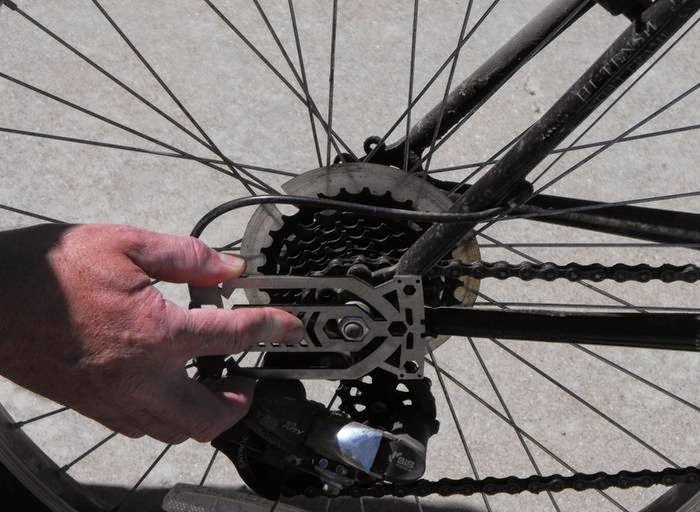 Bike Repair Kit: The bike repair kit consists of 2 metal tire levers, a multi-function bicycle tool, 20ml rubber solution, wrench and metal rasp, 9 rubber patches (in 3 sizes), and a sheet of patching instructions. 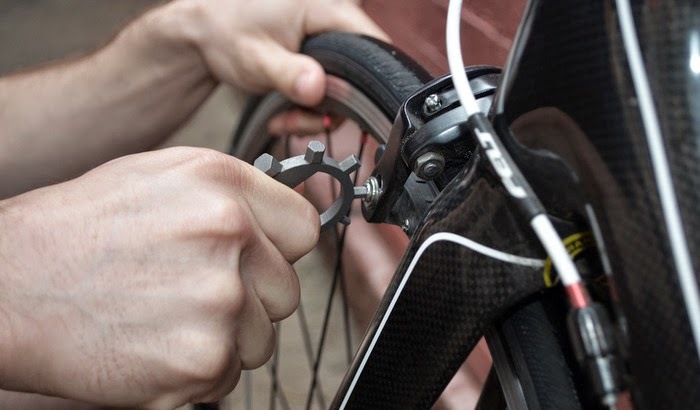 It keeps you always prepared. Park Tool MTB-3 Multitool: The MTB-3 multitool contains 22 tools, each selected for nearly any repair on the road. 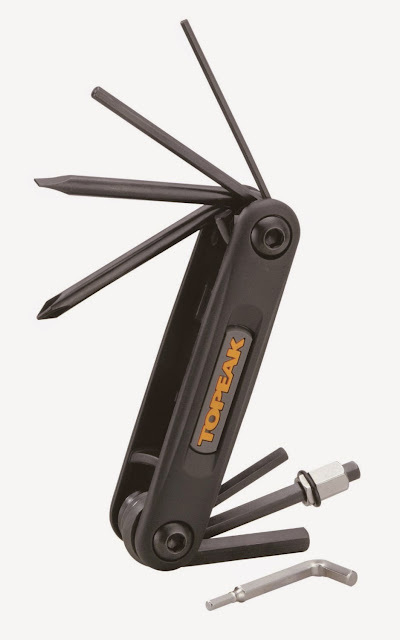 Topeak X-Tool 10-Function Folding Bike Tool: The Topeak X-Tool 10 function folding bike tool neatly folds 10 tools inside and handles minor repairs with ease. 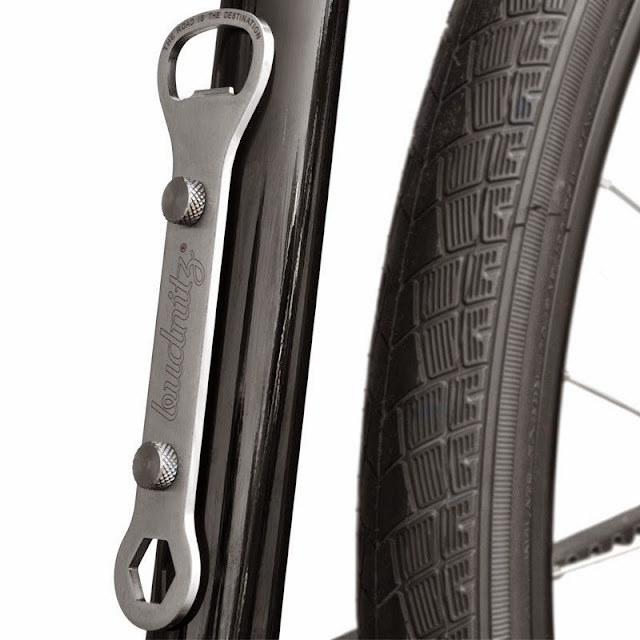 Budnitz Titanium Wrench: This wrench has a titanium 15mm spanner on one side and a bottle opener on the other; and weighs just 35 grams. 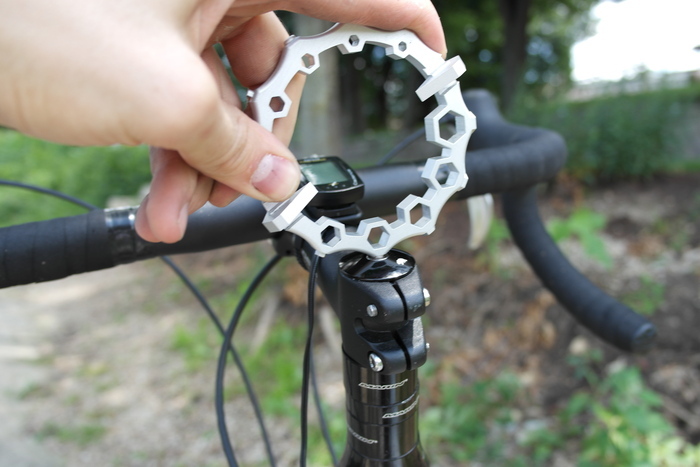 Titanite Shield Multi-Tool: The Titanite Shield is a multi-tool that has many of the common tools you need and can be placed along with your smartphone in your pocket. 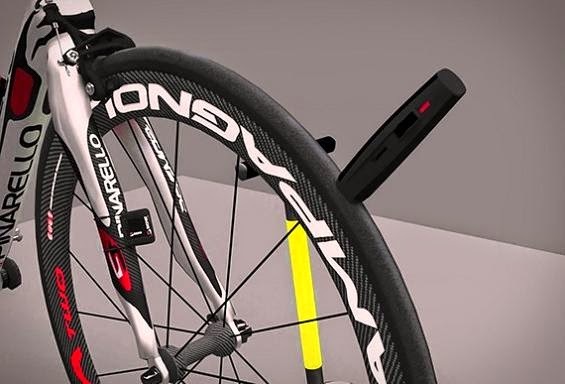 10 Creative and Cool Shower Curtains - Part 3. 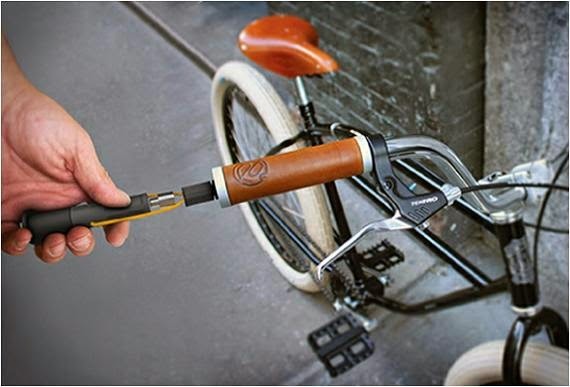 25 Clever and Creative Advertisements - Part 3. 15 Creative Slippers and Cool Sandal Designs - Part 2.